Dr. Janet Levatin works at the Tenpenny Integrative Medical Center in the Cleveland, Ohio area. 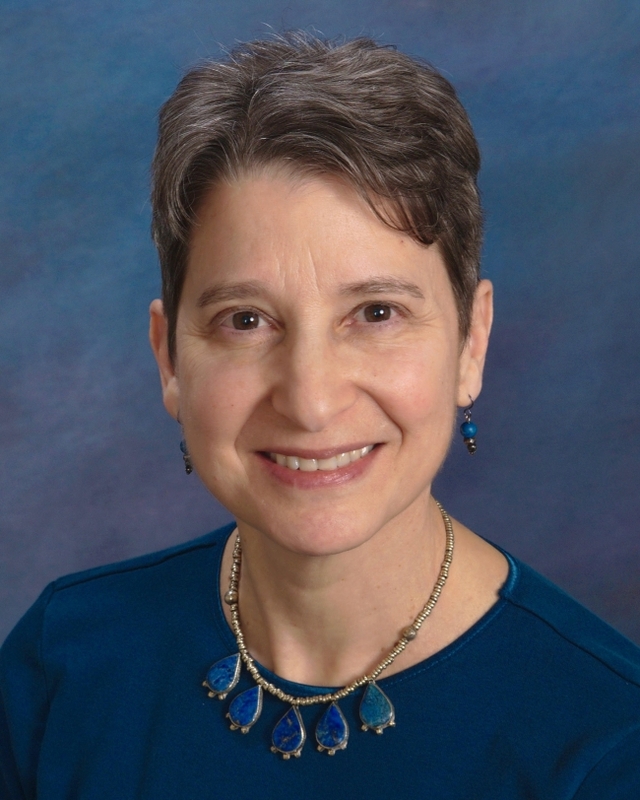 She has been a holistic pediatrician since 1986, after completing medical school at George Washington University and residency at the University of Medicine and Dentistry of New Jersey. She treats both children and adults with homeopathy as well as herbs, supplements, nutrigenomics and diet modification. She joins Laurel and I this evening to speak about good habits and routines. And what one can do to build up one’s immunity, in warding off disease. One of the major topics of discussion was the fast food style lifetimes and how modified and processed foods affect the longevity of an individual. In this show we covered many topics on how to easily and wisely maintain the health of one’s self and family.